When heavy duty riding is your passion, the C 1800 is the right partner for any mission. With its high-end sleeved rim ready to take up MTB size rubber and the tough build featuring our sturdiest bladed spokes, it is right at home at anything from jumping obstacles, cutting through the mud to sprinting up steeps. 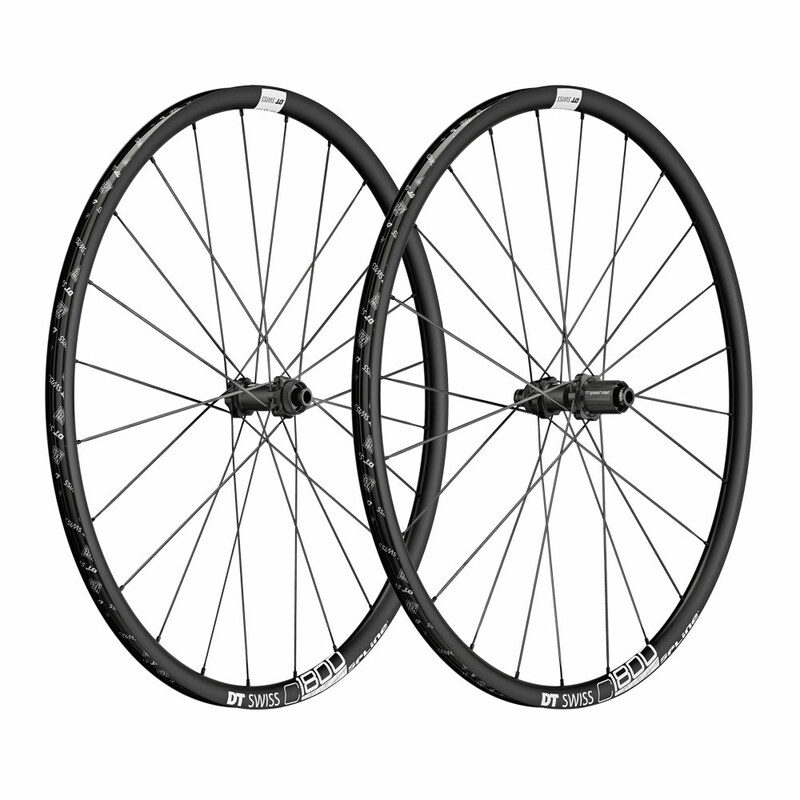 Trademark DT Swiss reliability coming from the precision hubs and the superb wheel building quality guarantee trouble free rides year in year out.